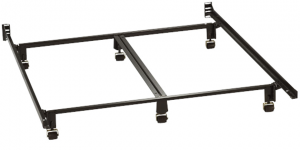 9 Legs, all tubular design, quite possibly the world’s most perfect bed frame. Limited Lifetime warranty. 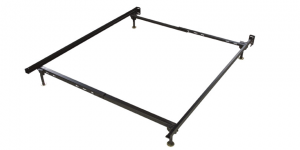 Long considered the standard in premium bed framing, the Insta-matic is available in all sizes, and is stronger than a basic adjustable bed frame. 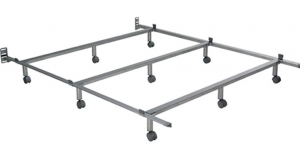 Heavy Duty Bed frames are available with Glide-Feet or Rug Rollers, and can generally fit more than one size of mattress set. Perfect for kids rooms and extra bedrooms.